Have you ever done the tissue test, where you hold up a piece of pristine white tissue paper next to your teeth to see the color difference? If you're like most people, the results are disheartening: stained, dull, yellow teeth — a far cry from the bright whiteness of the tissue. Luckily, whitening your teeth doesn't have to be a big ordeal. 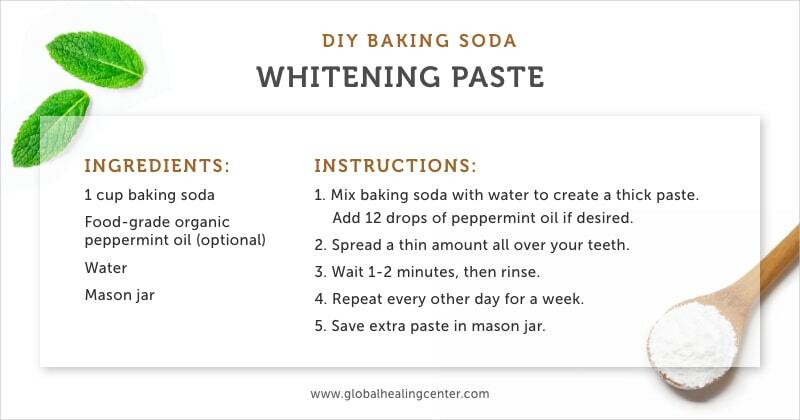 There are plenty of do-it-yourself natural teeth whitening options, including herbs, activated charcoal, and more. First of all, don't worry. Having yellow teeth doesn't necessarily mean you have any health concerns, it may just mean you're getting older. Aging teeth naturally have yellowing dentin — the dense tissue beneath the enamel. Because enamel wears away as you get older, your teeth appear more yellow with age. Non-smokers aren't necessarily free from worry, though. Many other factors cause yellow teeth, such as things you eat and drink, environmental factors like too much fluoride in your tap water, certain antibiotics (particularly tetracycline in children under eight), poor oral care in general, or just plain bad genes. Don't neglect basic oral health: brush and floss your teeth regularly — in the morning, after each meal, and before bed. 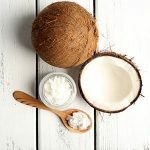 But here are a few do-it-yourself teeth whitening techniques you can add to your other oral hygiene habits. 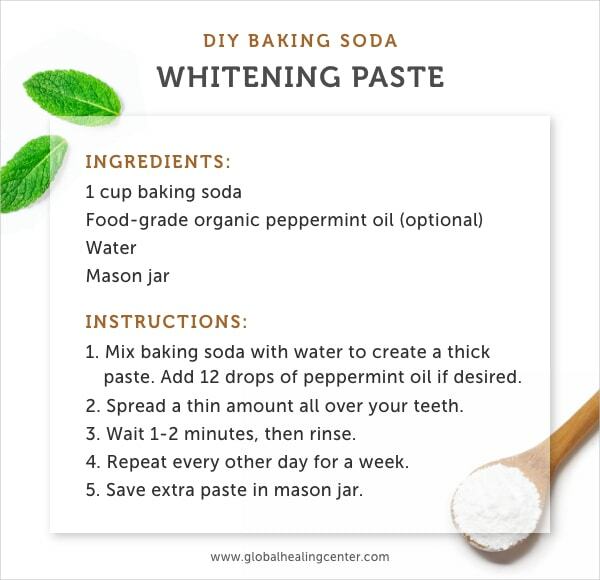 Traditionally, people have touted baking soda (sodium bicarbonate) as a natural way to whiten teeth, whether it's brushing with it directly or rinsing with a baking soda teeth whitening solution. Activated charcoal teeth whitening powder or toothpaste is the latest craze in oral hygiene, and even though no scientific studies have yet proven its level of effectiveness, many people swear by it. We do know that, based on anecdotal evidence, toothpaste containing activated charcoal helps to remove surface stains. Activated charcoal toothpaste may affect the surface roughness of the enamel so you may want to consider using the toothpaste or powder as a "mask" — leave it on your teeth for up to 5 minutes, and then rinse without scrubbing. Some stores even carry toothbrushes with activated charcoal incorporated into the bristles, so you don't have to worry about messing around with powder or buying expensive pastes. 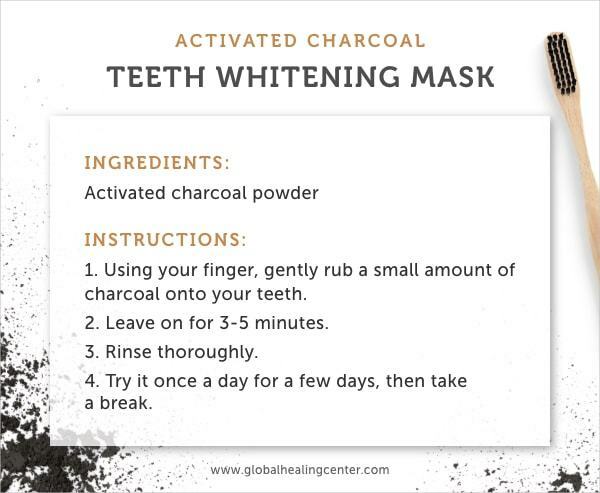 Keep in mind, though, that any dental care product claiming it contains activated charcoal may also contain other whitening agents. Be sure to read labels carefully. Your best bet here is to buy an organic powder from your local drugstore. Be aware, however, that activated charcoal can be abrasive and tooth enamel doesn't grow back. With that in mind, make sure you get activated charcoal that's not too abrasive. A good product will disclose its RDA (relative dentin abrasivity) — a score under 200 is where you want to be. Note the charcoal can stain your sink, floors, and clothing, so be cautious when using it. 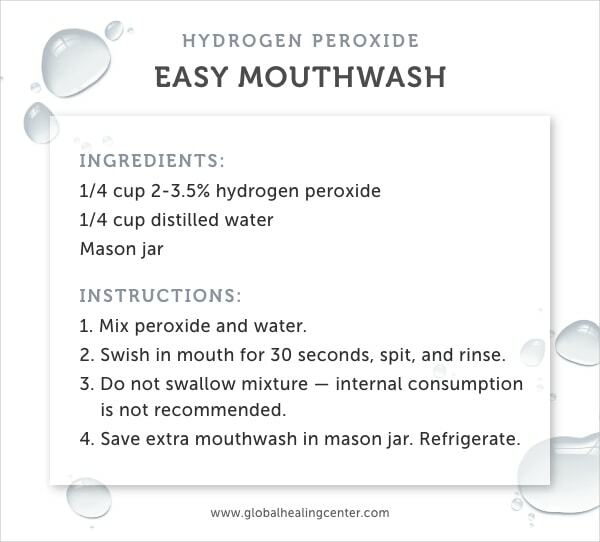 Mothers have been telling their children for years: if you have a mouth infection or irritation, rinse it out with a hydrogen peroxide mixture. It may not taste good, but thanks to the chemical's antiseptic properties it helps to relieve discomfort and speed up wound healing. 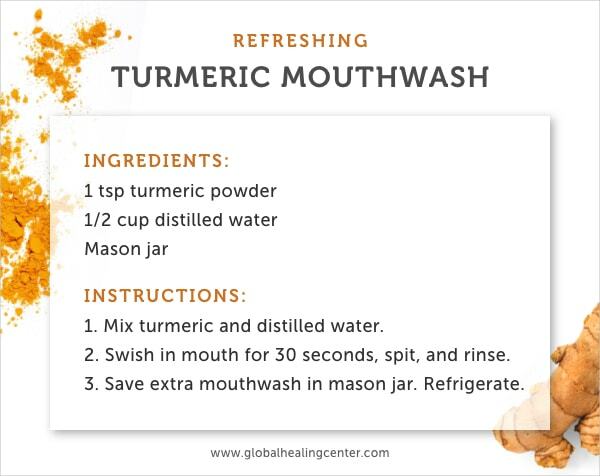 If you love yellow curry or golden milk — a warm turmeric drink — we are sorry to say that as delicious and nutritious as it is, it probably won't help whiten your teeth. But studies have found that turmeric and the curcuminoids it contains not only repel harmful organisms, but may also normalize levels of plaque in your mouth, which do play a role in your teeth color. Oil pulling sounds a lot more complicated than it actually is. Essentially, all you do is take some oil and swish it around in your mouth for an extended period of time. 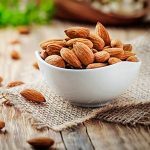 It's reportedly a boon for oral health, and a few studies have verified that — but not to the point where it's a go-to solution for yellowing teeth. One study shows that after 40 days of sesame oil pulling, participants had a 20 percent reduction in oral bacteria. For coconut oil teeth whitening, it reduced plaque and helped ease gingivitis; olive oil had the same effect. 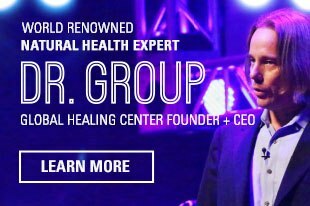 The theory is that the oil is "pulling" bacteria out of your mouth, moisturizing your gums, and increasing saliva production. 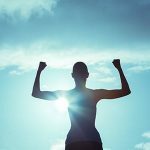 You'll see your best results if you oil pull first thing in the morning on an empty stomach. 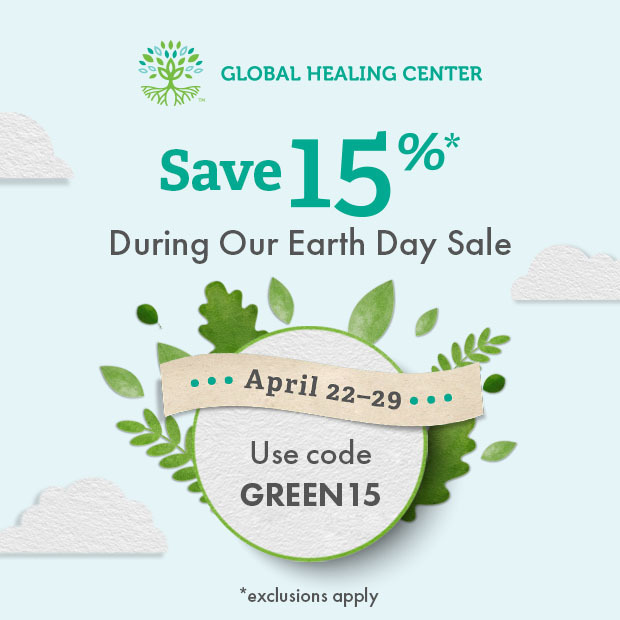 Take one tablespoon of your oil of choice, swish it around your mouth for about 20 minutes, and make sure not to swallow any — it'll be full of toxins. 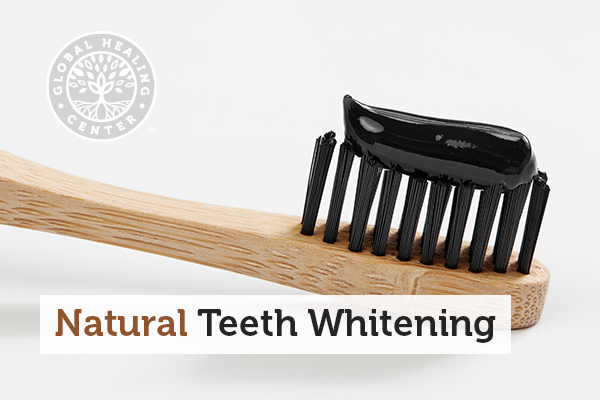 The methods above are far from the only folk remedies for naturally whitening your teeth. Some swear by apple cider vinegar and even brush their teeth with it every night; keep in mind that the acetic acid in vinegar can erode your enamel if you use too much, thus perpetuating the problem you're trying to avoid. People sometimes use citrus fruit peels (lemon, orange, and lime), ripe, brownish banana peels, or mashed, super-ripe strawberries (the riper, the better); smudge onto your teeth and leave them for five minutes for acidic citrus and berries and ten minutes for the acid-free banana peel. Again, brush your teeth thoroughly afterward, so the acid doesn't negatively impact your dental health. Repeat daily for two weeks. Over time, these strategies have appeared effective when used under a trained dental professional's supervision. However, overuse or improper usage can severely damage your enamel. Plus, these methods won't reverse tooth sensitivity and decay. And of course, if your teeth contain cavities, no whitening plan, natural or not, will be a substitute for proper dental care. Don't do drugs. While this is good advice in general, just know that they ruin your teeth prematurely. If you can, sleep with your mouth closed so that it doesn't dry out. Saliva cleans and protects enamel. Acidic things like citrus fruits or certain oils can do the same thing. Always be sure that you don't accidentally swallow whatever remedy you're trying — stuff like hydrogen peroxide can make you pretty sick if you ingest it. Natural teeth whitening is an excellent way to avoid the harsh and damaging chemicals from professional or "traditional" treatments. Just be sure you're trying each method properly and with restraint. Alkhatib MN, et al. Smoking and tooth discolouration: findings from a national cross-sectional study. BMC Public Health. 2005 Mar 24;5:27. Tooth - abnormal colors. MedlinePlus, US National Library of Medicine. Accessed 6 Nov 2018.